Drop foot occurs when the muscles in the front of the lower leg are not strong enough to lift the ankle and toes upwards (dorsiflexion). As a result, instead of the foot being lifted at each step, it hangs down and can even drag on the ground. Drop foot is a result of another, separate condition that might be a herniated disc, an injury to the nerve behind the knee, a disease of the nervous system, or even caused by surgery on the knee or back. Finding a comfortable, supportive shoe that isn’t so heavy that it makes the condition worse can be difficult. Heavy shoes will hold the foot firmly, but weigh the foot down. Lighter shoes are easier to walk in, but may not provide enough support. Many foot drop sufferers find that shoes that hold the ankle firmly, such as high top tennis shoes, are a good solution. Some orthopedic surgeons and orthotic/prosthetic practitioners recommend cross-trainers. Other possibilities are Doc martens or Mary-Jane-style shoes. Shoes with Velcro straps or laces that can be adjusted for optimum tightness will give you extra support. For a dressier shoe, try a boat shoe or penny loafer. Bear in mind the material that the shoes are made from. Leather is heavier than canvas, which in turn is heavier than mesh. If you use an ankle-foot orthosis (AFO) or brace such as the Elevate Foot Drop Brace, your options are greater as you can wear an orthosis with regular shoes. You might have to buy your shoes in a larger size so the AFO can fit inside. 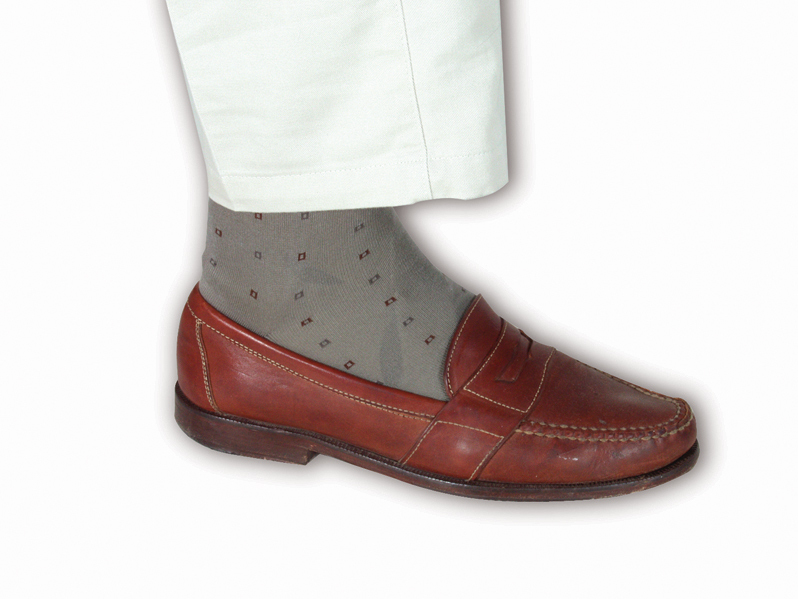 Look for styles with extra depth to accommodate the orthosis, or shoes with insoles that can be removed to provide the necessary depth. Foot drop sufferers have recommended Nike, Keen, New Balance, LA Gear Poise, Ecco, Hush Puppies, Avia, and Brooks Adrenaline as being lines and styles to try. It’s a good idea to take your AFO with you when you go shoe shopping. If you find a brand or style that works for you, buy more than one pair if you can. It will save you having to start your search over if the brand you like is discontinued.